I love photographing families, and usually have the opportunity to work with lots of parents and kids. 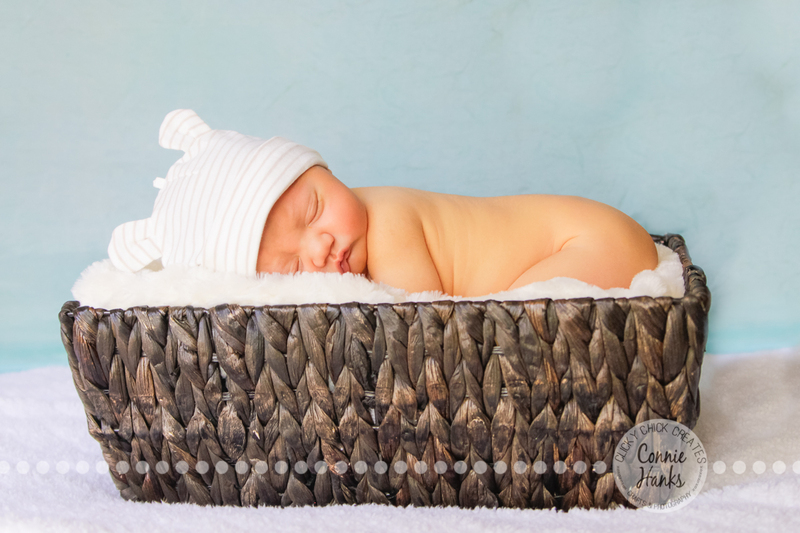 But rarely do I get the opportunity to photograph a newborn baby! 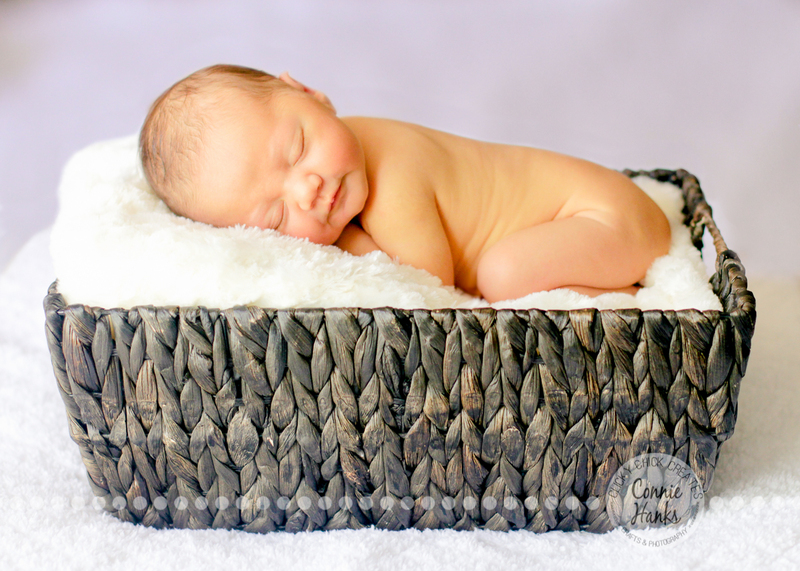 Lucky for me, I had the perfect opportunity to photograph cutie pie Baby Leo recently. I was so happy that he slept* throughout our session! 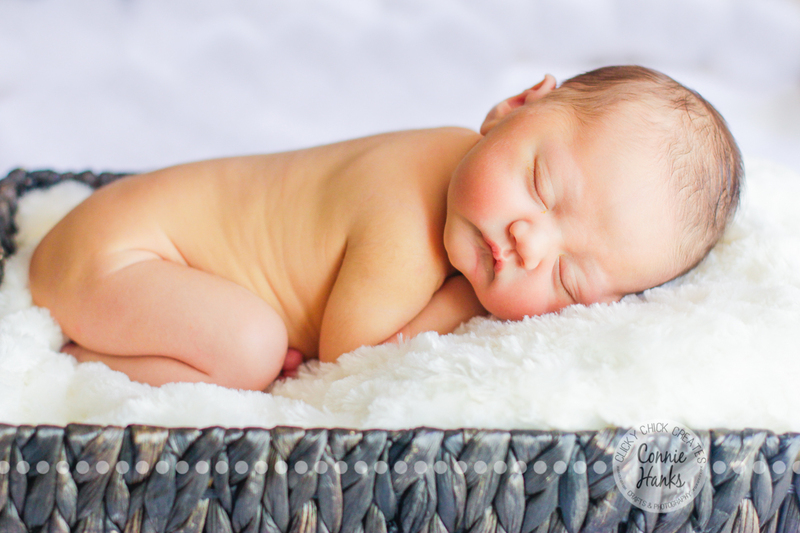 Talk about a “dreamy” baby and sweet images! 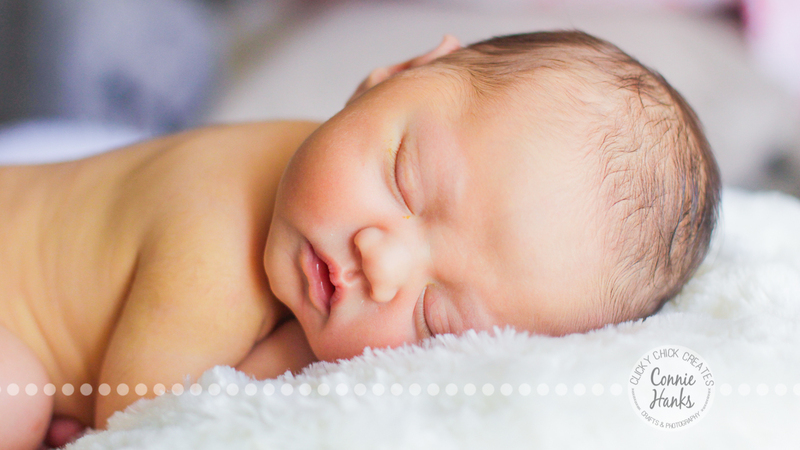 You might remember his gorgeous mama, handsome daddy and adorable sister from our maternity session in August – check it out here! Looking for a commercial or family photographer in San Diego, California? Use my contact form to book your session! Click here. As always, thanks for stopping by. Have a joyful, creative, blessing filled day! And if you haven’t signed-up for the Clicky Chick Creates email list yet, whatcha waiting for? You’ll get “7 Must-Have Kid Birthday Photos” printable photo tips as my thank you! PS. I’m sharing this post with the Daily Post weekly photo challenge: Dreamy! Check out other dreamy posts! And if you still want more photo yumminess, check out my previous photo challenge entries here!